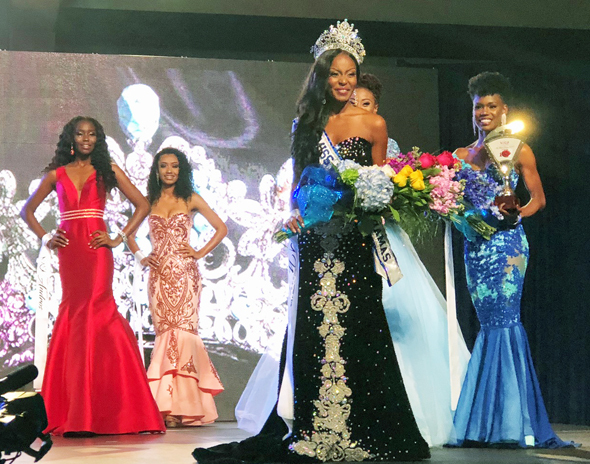 BRINIQUE GIBSON, a 22-year old beauty representing New Providence, was crowned Miss World Bahamas 2018 in the Imperial Ballroom of the Atlantis Paradise Island on Sunday, May 27. She was crowned by her predecessor Geena Thompson. 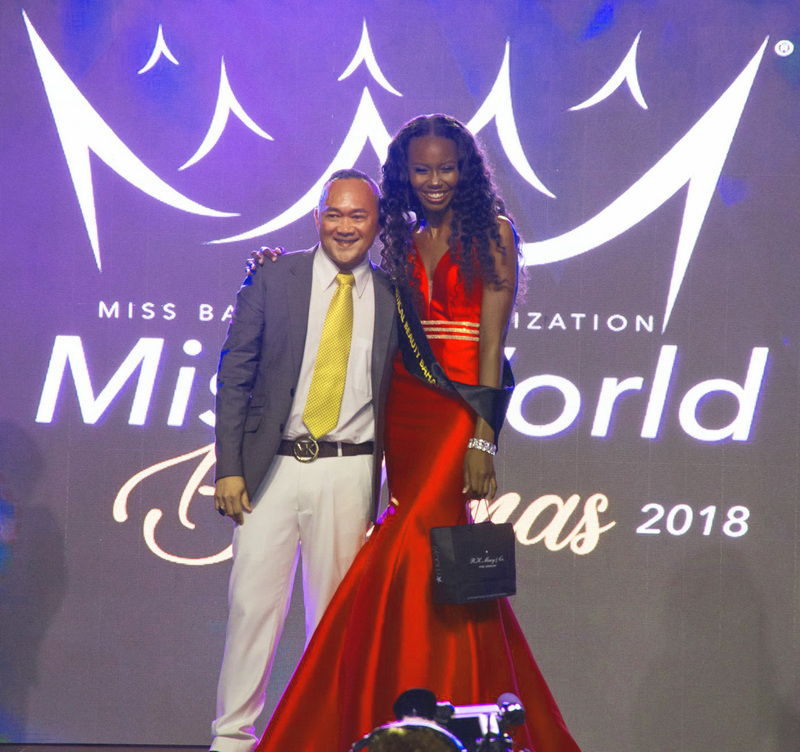 Gibson will now represent the Bahamas in Miss World 2018 pageant to be held in Sanya, China on December 8. 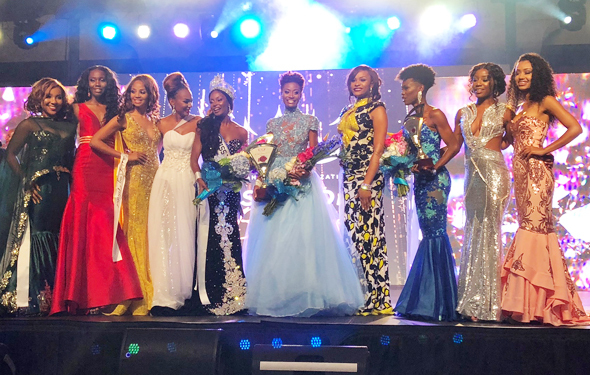 Gibson's court includes 1st Princess Serena Greene from Grand Bahama and 2nd Princess Shelly Elisee from the University of the Bahamas who advanced to the top 6 via online voting. Rounding up the top 6 were Angel Cartwright of Long Island, Angel Culmer of Andros, and Chinasa Outten of Balmoral Island. Ten young women competed in this year's national pageant. The remaining contestants were Alexis Denoye of Abaco, Alexis Sawyer of Crystal Cay, Desire Edwards of Ragged Island, and Caitlyn Walker of San Salvador. 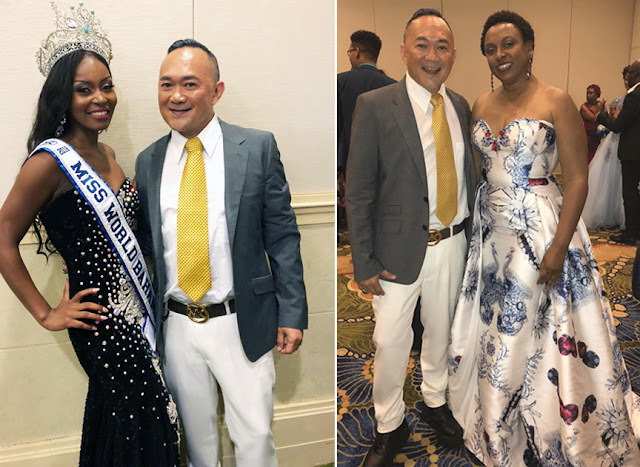 The show was hosted by Jerome Sawyer, Vice-President of Media Relations of MBO (Miss Bahamas Organization) and by Leslia Brice, Bahamian pageant veteran and fashion model. Backstage commentating was conducted by popular Puerto Rican TV personality, Héctor Joaquín Colón González. The social media correspondents were Shenique Miller and Pischia Adderley. Entertainment was provided by musical artists Lady E, Julien Believe, and Angelique Sabrina. 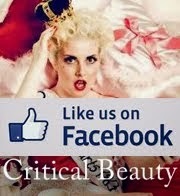 The show was live streamed on Facebook and nationally televised. The panel of judges included E. Jay Saunders, chairman of the Turks & Caicos Aviation Civil Aviation Authority; Ashley Hamilton, Miss World Bahamas 2016; Grace Fontecha, the legendary beauty queen maker from Puerto Rico who appears in Guinness Book of World Records for training back to back Miss Universe winners (2008, 2009) from Venezuela; K. Darren Turnquest, counseling psychologist and motivational speaker; Carlos Ramirez, musical and pageant show producer from Puerto Rico; and yours truly, Rafa Delfin, director of Critical Beauty. 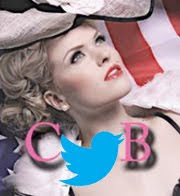 The contestants were judged primarily on three categories: interviews, swimsuit, and evening gown. Last Saturday, the contestants underwent rigorous one-on-one interviews with the judges, followed by a closed-door scrutiny in their swimsuits. Special awards were distributed Sunday night to the following recipients: University of the Bahamas (Best in Swimsuit, Spirit Award, Top Model), New Providence (Miss Amity, Multi-Media, People's Choice, Fashionista), Long Island (Aliv Challenge Video, Sportswoman, Best Costume, Miss Popularity), Ragged Island (Beauty With a Purpose), and Andros (Miss Photogenic, Miss Critical Beauty Bahamas). With ANGEL CULMER, Miss World Andros, who won the Miss Critical Beauty Bahamas 2018 award. Her prizes include $300 worth of fashion accessories and $200 in cash. This was the third time for me to judge the Miss Bahamas pageant, and I have to say that the production has become bigger and better, as well as the sponsorship and prize package. A big thank you to MBO President Michelle Malcolm for being a gracious host. Initially, she had assigned me as a social media correspondent but due to the high-caliber quality of this year's contestants, she reassigned me to judge instead. I think she made the right decision! The Bahamas has selected a strong contender for Miss World this year! 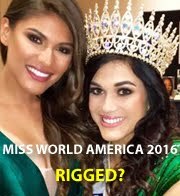 Left: With the beautiful new queen. Right: With MBO President Michelle Malcolm.